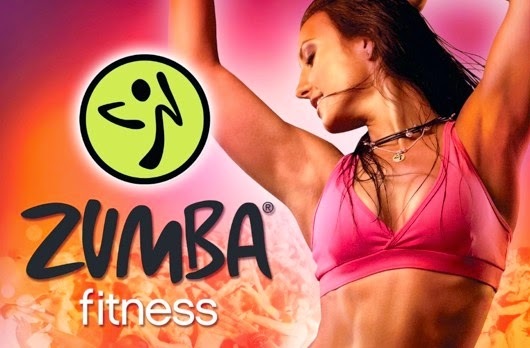 A popular dance fitness class with a latin flavour. Come along and dance yourself fit. No classes on Easter Monday (22nd April) or Bank Holidays 6th and 27th May 2019. No class on 3rd June 2019. No classes on Bank Holidays. First class is FREE. Usually £5 per class.